Virtual Manager is an EVS (environmental services) software management program, providing real-time insight for impact on productivity and EVS outcomes. Why Geerpres® and Virtual Manager for Your Hospital or facility? 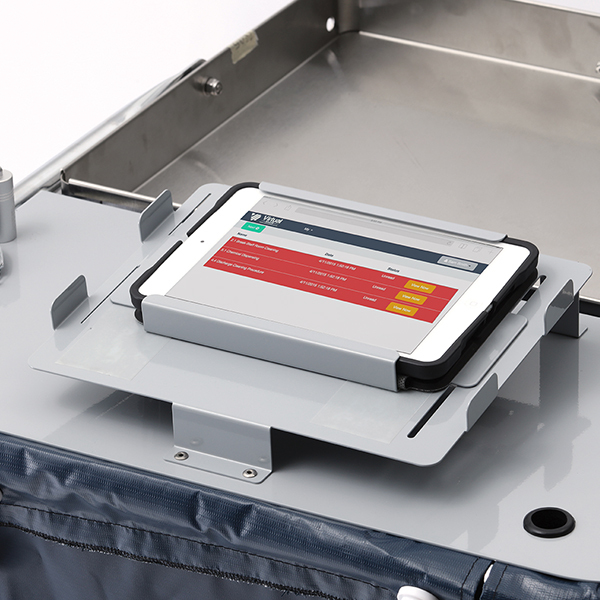 Paired with Geerpres® EVS carts, EVS managers and front-line employees now have the best physical and online tools to clean productively, safely and efficiently. 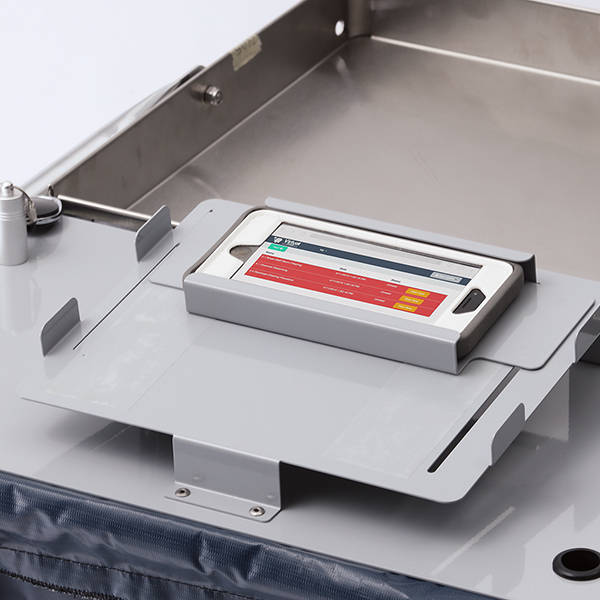 Geerpres® EVS carts can be fitted to hold mobile devices and tablets equipped with the software, linking employees and supervisors. In addition to the Virtual Manager software, all Geerpres® EVS carts are equipped to transport and house Advantex® cleaning products like single-use mops, wipes and the Advantex® G8 Microfiber Application System. The entire Advantex® product line is systematically designed for all healthcare/clinical, terminal, cleanroom, and food service applications. Virtual Mgr Healthcare EVS from Virtual Mgr on Vimeo. Virtual Manager: EVS Feature Showreel from Virtual Mgr on Vimeo. VirtualMgr-EVS from Virtual Mgr on Vimeo. Download the most recent Geerpres® product catalog as a pdf file. Access important documents through the sales representative resources library.